Event Description: Learn how to use LIVE Cultures for corrective results in your treatment room. 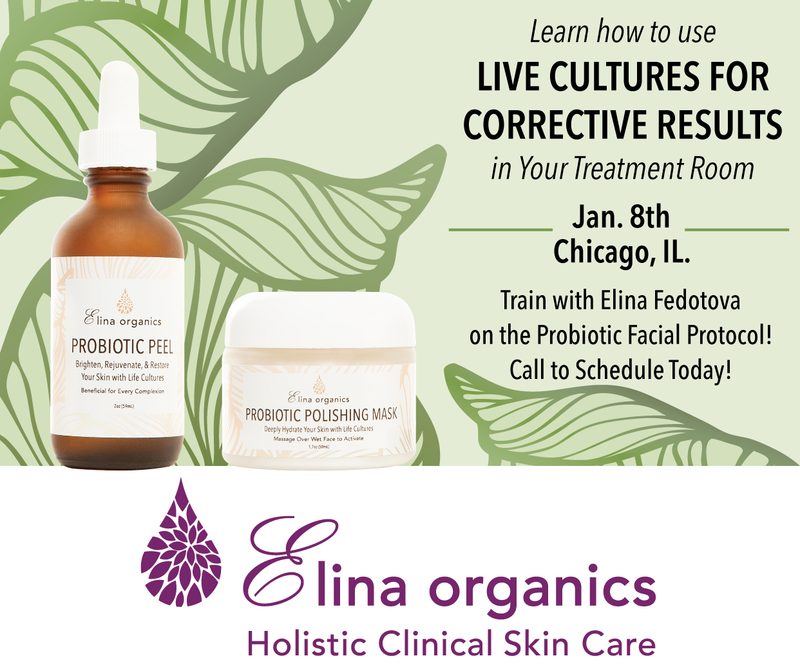 Train with Elina Fedotova on the probiotic facial protocol and more. AHSCP Hours: 4 credit hours for Continued Education in the State of IL. Holistic Skin Care Training with Elina! 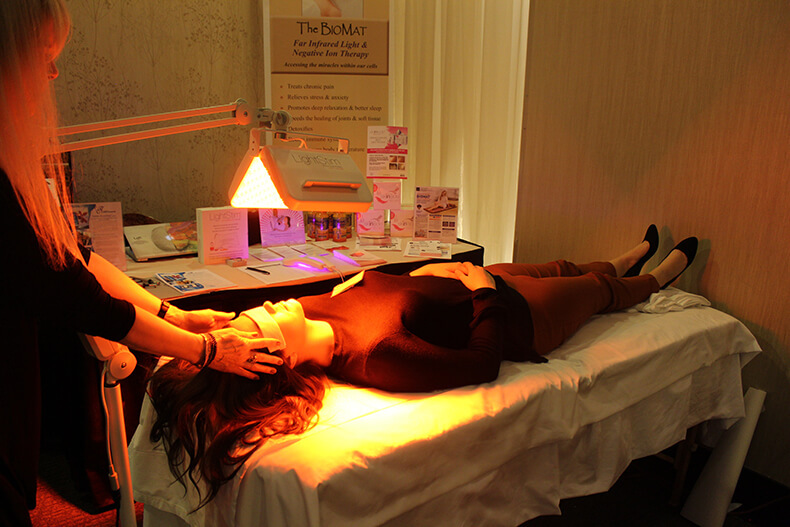 Workshop: Holistic Clinical Beauty Treatments. Dr. Andrey Lutskovsky will discuss the benefits of Platelet Rich Plasma, Fat Transfer, and other clinically deep rejuvenating procedures. Instructor: Dr. Andrey Lutskovsky D.O. Workshop: Re-Energize with Music and Nutrition Response Testing Frequencies!